SPONSORED- Oh, Valentine's Day- everyone's favorite Hallmark card holiday! 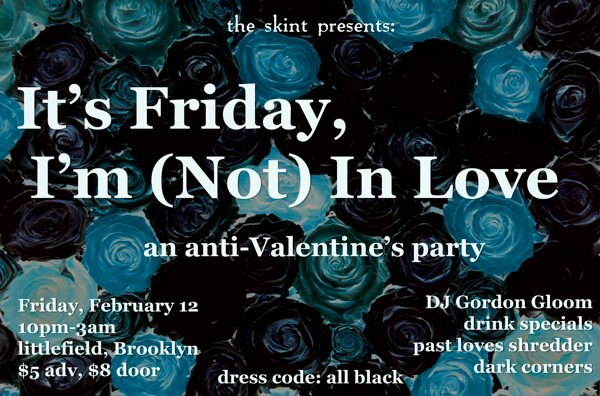 But we do things a little differently here in Bushwick, and that's why we've invited our favorite local businesses to participate in this sponsored V-Day cheat sheet. We hope you find everlasting love, even if it's just for one night. Free yourself from the chains of Valentine's Day! Wear black on the outside, cause black is how you feel on the inside. Dark surprises await. Party starts at 10pm ($5 in advance, $8 at the door). 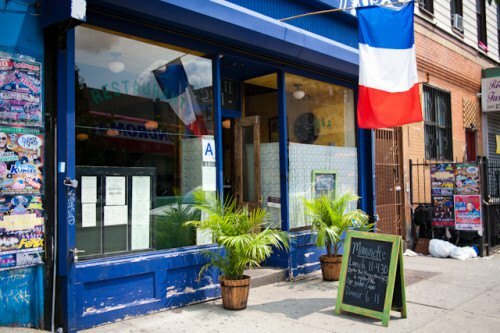 New Chef Jeremy Weiner will premiere Mominette's new Bouchon style menu featuring 3 oysters, 5 nightly specials and desserts from Bushwick Bakery. Call 929.234.2941 for reservations or book via Open Table. 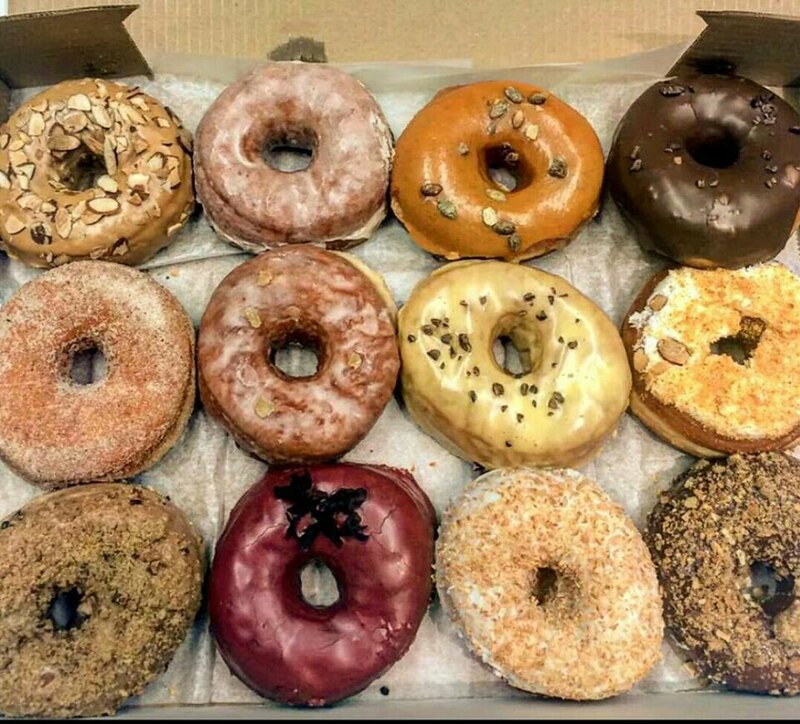 Indulge yourself all week in love themed cookies, Brooklyn cupcakes, Dough Doughnuts, Clementine Bakery's vegan treats, Sinfully Sweet Minis and more. Pair it with a hot white raspberry mocha or an iced Cupid Kiss, if you need something that will cool you down after a hot night. This partnered Thai Massage workshop will relax, open and prepare you for Valentines Day, Valentine or not! Wine and chocolate included. Workshop is Friday, 7:30PM -9:45PM ($50 per couple/$30 for singles). Are you a girl who likes girls (or a boy or girl who likes girls who like girls)? 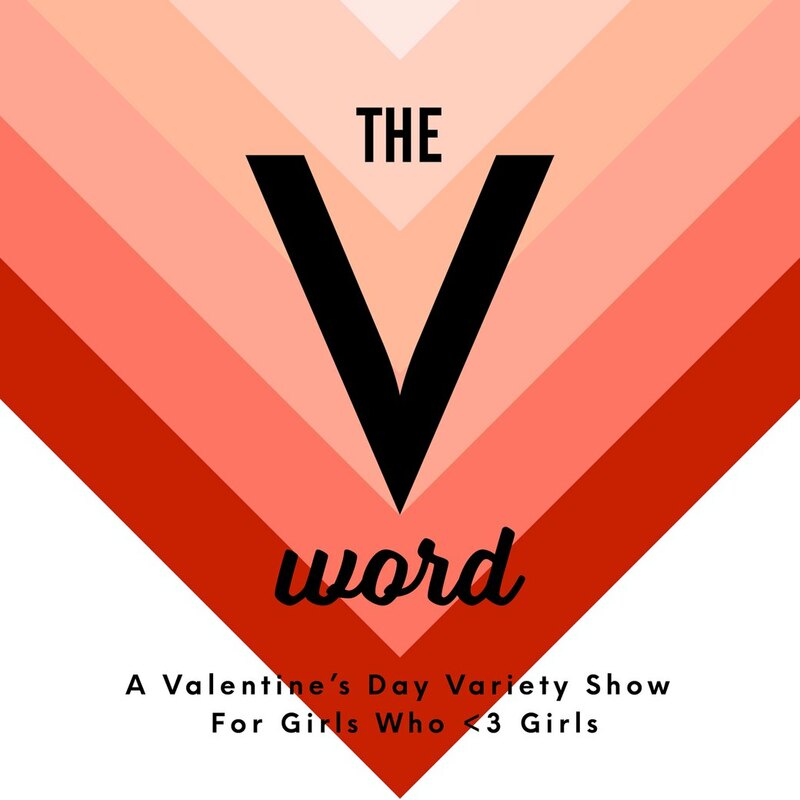 If you are, there's no better way to celebrate V-Day than this variety show Palisades, which will knock your Docs off. Cover is $7. Come spend an evening with the Local Honey crew on Friday (5PM - 9PM) and let them make you & your lover shine! Their V-Day specials include a Brazilian Wax + Classic Gel Mani for $65 and a Brazilian Wax + Classic Mani/Pedi for $75. 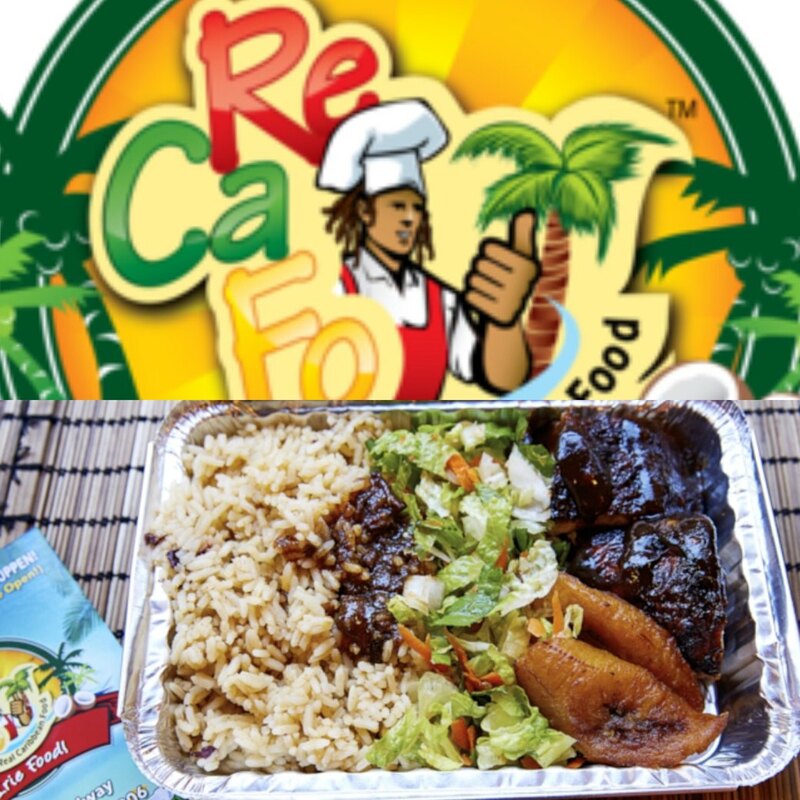 Couples who come to ReCaFo and sing two lines of a Reggae song will get 10% off all purchases and an Irie Rum Cake. Single?...Don't worry about a thing! They'll pair you up with an Irie Rum Cake too. Open from noon to 9PM on Sunday. A V-Day brunch for everyone! Lovers or loners, no one should have a Valentine's Day that isn't Divine! 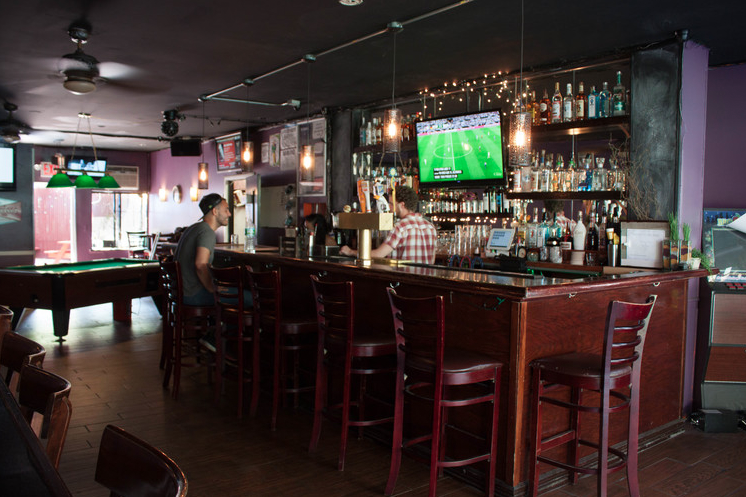 With a mimosa soaked brunch and 2 for 1 beer specials, there's something for everyone to love! Go forth and get it on, Bushwick!